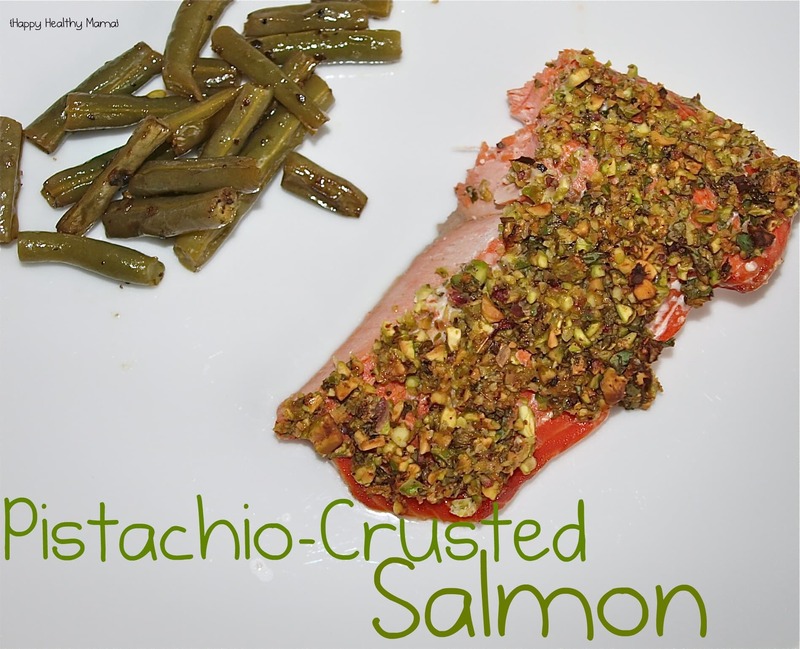 This salmon tastes and looks fantastic, it is the perfect entertaining choice! See our video for this recipes on foodlovers TV. Ingredients. 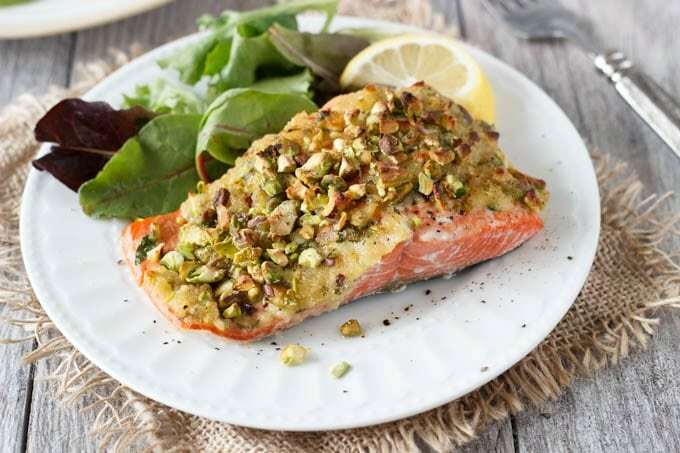 1 whole side of Regal salmon... Sheet Pan Pistachio Herb Crusted Salmon & Asparagus is a delicious dinner that will please even the pickiest seafood eater. The crust is salty, lemony, and out of this world good! 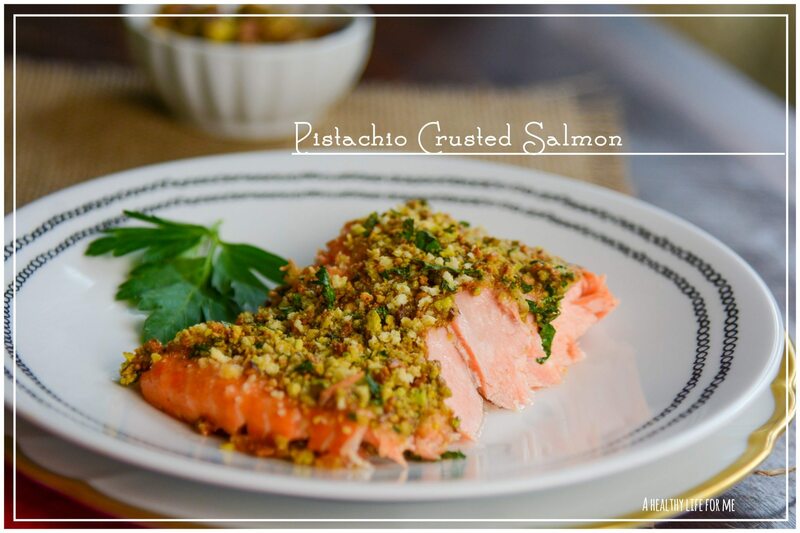 Sprinkle then gently press the pistachio mixture on top of the mustard layer, cover the salmon evenly. Bake the salmon at 375F for 15-20 minutes. When ready to serve, place the salmon on serving plates and drizzle with vinaigrette.